“Magic’s life has been walk of faith & I know he will be an inspiration to our gala auction audience. It’s been a dream of mine as a Laker fan & a Magic fan, to have Mr. Johnson come and be our keynote speaker, so I am thrilled,” said Desert Christian founder Dave Fulton. 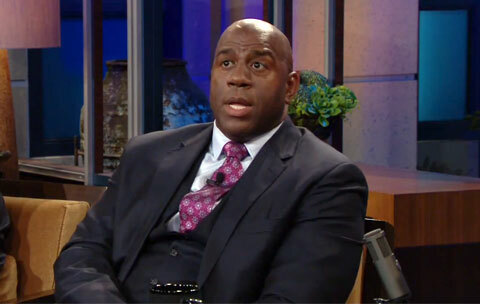 Magic Johnson is an NBA Hall of Famer who played his entire basketball career with the Los Angeles Lakers. Johnson is currently a part owner of the Los Angeles Dodgers and was previously a part owner of the Los Angeles Lakers. If you would like to book athletes like Magic Johnson for a speaking engagement, guest appearance, endorsement or special event, contact Magic Johnson’s agent for speaker fees or call 800.966.1380.